One of Britain’s best-known mountaineers is to appear at a County Durham festival. 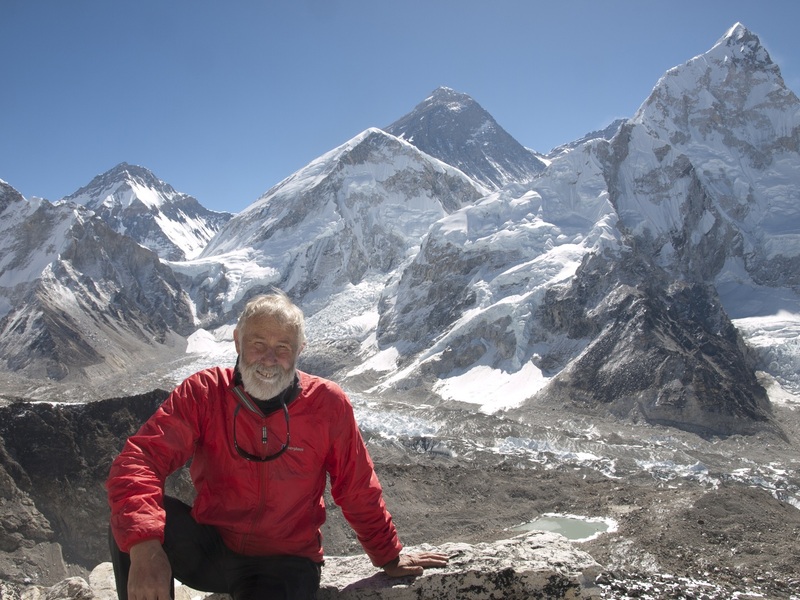 Sir Chris Bonington will be speaking at the Durham Adventure Festival, which will be held from Friday 26th to Sunday 28th April at Durham City’s Gala Theatre. Now in his eighties, Sir Chris remains as passionate about mountaineering as when he first discovered the sport at the age of 16 in 1951. Chris Bonington made the first British ascents of the North Wall of Eiger and the South-West Face of Everest. He conquered the summit of Everest – the World’s highest mountain – in 1985. Sir Chris has also written 17 books, presented TV programmes, and lectured to public and corporate audiences across the world. In 1996, Chris was knighted for services to mountaineering and in 2015 he received the prestigious Piolet d’Or Lifetime Achievement Award. This award honours individuals who have inspired generations of mountaineers. The Durham Adventure Festival hopes to encourage people to explore the great outdoors and enjoy their own adventures. The festival will feature a range of talks and films, as well as giving people of all ages and abilities the chance to try different activities. The organisers promise that popular aspects of the 2018 festival – such as the ‘base camp’ and climbing wall – will be even bigger and better. The festival’s full programme will be unveiled later in February, but you can already purchase tickets for Sir Chris Bonington’s talk – which is expected to sell out fast. 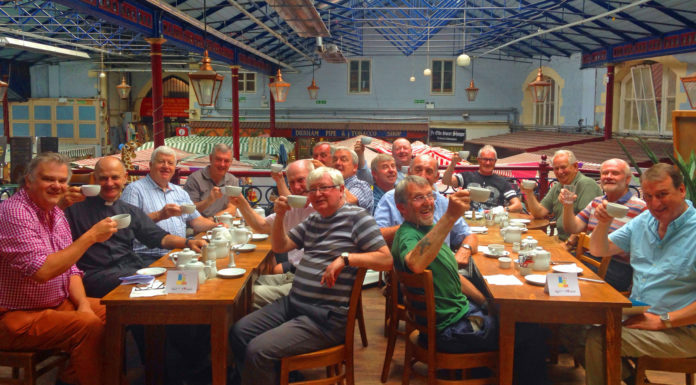 Tickets for Sir Chris’s lecture – which will take place at 5.30 pm on Saturday 27th April – cost £20 and can be purchased by going to www.durhamadventurefestival.co.uk or telephoning 03000 266 600. Last year saw the first ever Durham Adventure Festival, which attracted thousands to Durham and helped boost the local economy. The Durham Adventure Festival is organised in partnership with Kendal Mountain Festival and is part of the 2019 Year of Culture Campaign. This campaign will deliver a diverse range of arts and sporting events, including a massive cycle race in the North Pennines. To find out more about the 2019 Year of Culture Campaign, please visit www.durham.gov.uk/durham19.